Stoner movies is unquestionably a subgenre of film that rarely gets the attention it deserves. Film critics might put their nose up at it, but the category is near and dear to the hearts of many stoners around the world. As soon as you say the words, marijuana enthusiasts know exactly what kind of movie you are talking about: college cult favorites, usually with a dash of witty social commentary. What separates cannabis comedies from the rest of the genre, is their typically brash sense of humor. 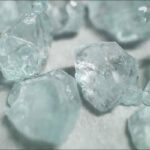 While most can be enjoyed sober, they are also always best appreciated high. Not to mention the fact, that they also make an excellent repeat showing, time and time again. Have you seen all the 25 classic stoner movies on our list, and if so… how many times have you seen them? If you’ve already exhausted this list of the best stoner movies, and want to watch something different, we’ve got you covered. 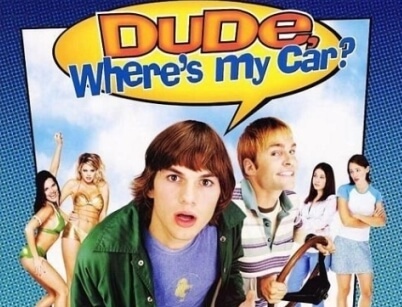 You could argue that Dude, Where’s My Car is Ashton Kutcher’s best movie to date. You could also argue that watching two fellow stoners lose their car after a night of hard partying is a great way to spend a lazy afternoon. Just don’t ask for the critic’s opinion, “The movie isn’t funny, the plot is too thin, and the production values feel more like a TV sitcom than a movie.” But we love Ashton Kutcher for his sitcom roles, so that’s precisely the reason we love this stoner movie. 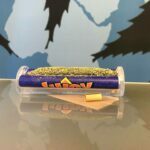 We aren’t sure who decided to give Jay and Silent Bob their own stoner movie (let alone twice), but clearly they were too high. This movie is best served with a side of cannabis, because it’s definitely much more fun when stoned. Even if we can barely follow the illogical plot, the witty banter is more than enough to convince us to watch it the entire way through. If you are going to call yourself a stoner movie connoisseur and you’ve never once seen a Cheech and Chong movie, you need to get an education. 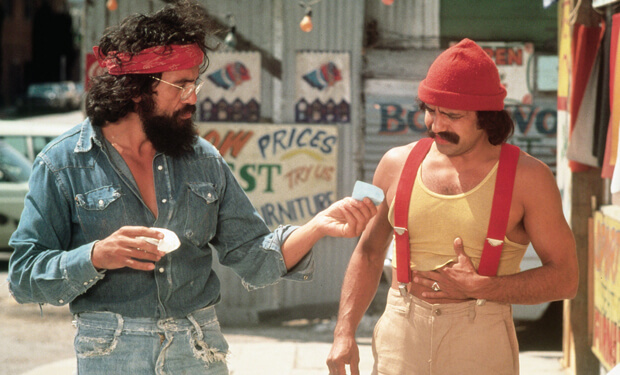 First things first, Cheech and Chong started the entire cannabis comedy genre. Without these films, newer stoner flicks, like Dude, Where’s My Car would never have seen the light of day. Just like Jay and Silent Bob, Harold and Kumar are by now well established in the weed world. Harold and Kumar represent the first installment of a very long film career, including their trip to White Castle, their escape from Guantanamo Bay, and a Christmas celebration. It’s highly recommended to start with the very first movie, before diving into a full marathon of Harold and Kumar fan-favorites. Sometimes movies gain entry into the cannabis hall of fame not because they are funny, but because they aren’t funny at all. 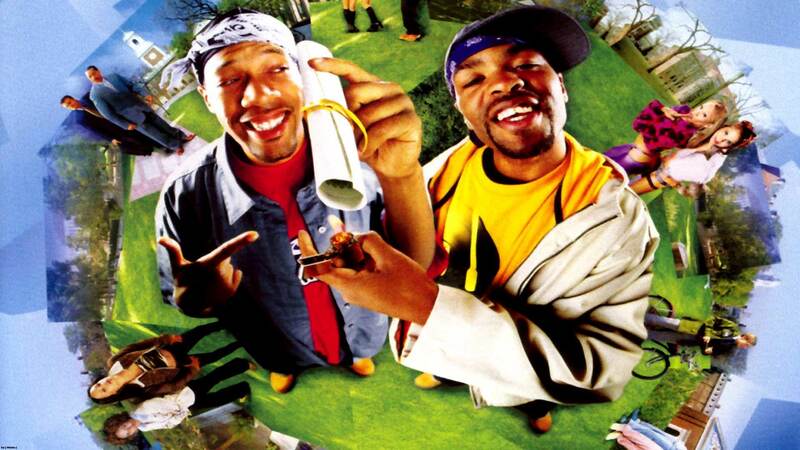 Method Man and Redman play to this point in How High. It’s so bad, it’s good and has become one of the most known stoner movies of all time. Stoner of the Year, Doug Benson decided to take on a challenge inspired by the documentary Supersize me. After a month of sobriety, Doug takes on a month of pot smoking to see what happens. Presented with his unique and hilarious perspective, Doug proves what we all knew already. 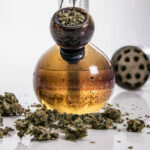 There is nothing wrong with smoking weed on a daily basis. Another oldie, but a goodie. 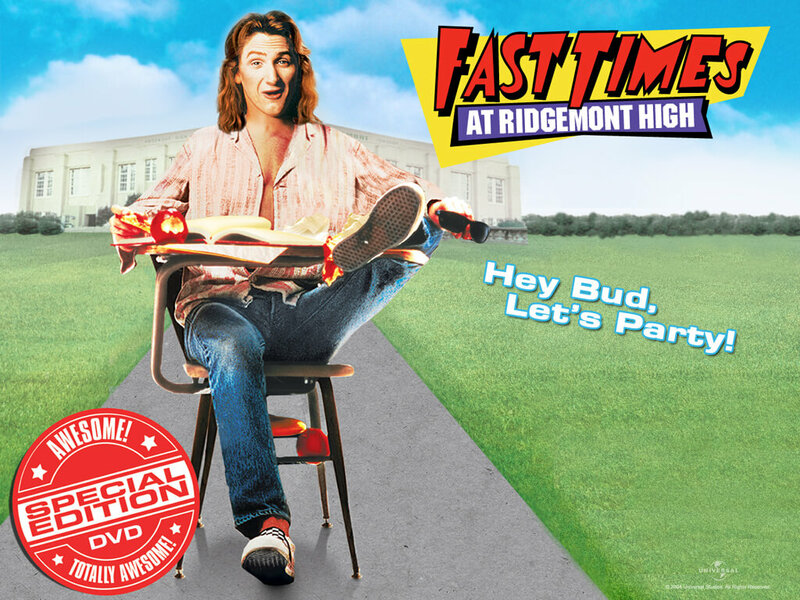 Take a look at what life was like for the not so perfect students of Ridgemont High in 1982. The film highlights some of the best and worst aspects of the 80’s, and possibly one of Sean Penn’s finest roles. Watching H.S. 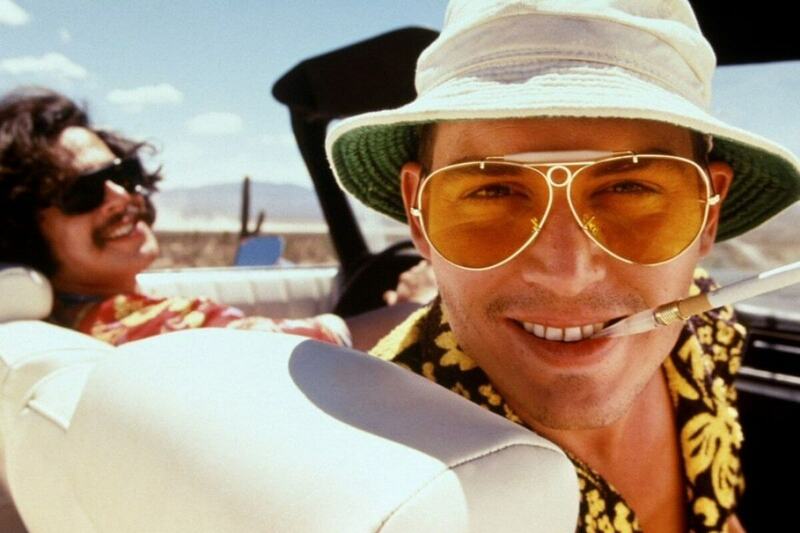 Thompson take a long, drug-fueled trip down the rabbit hole in Fear and Loathing is almost a weed smoker’s right of passage. It will make you laugh, it will make you cringe, and you’ll learn valuable lessons about what drugs not to combine. 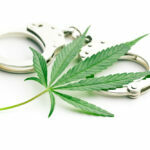 By now we all know about the potent strain of weed called Pineapple Express. It owes its popularity entirely to the Seth Rogan stoner movie of the same name. 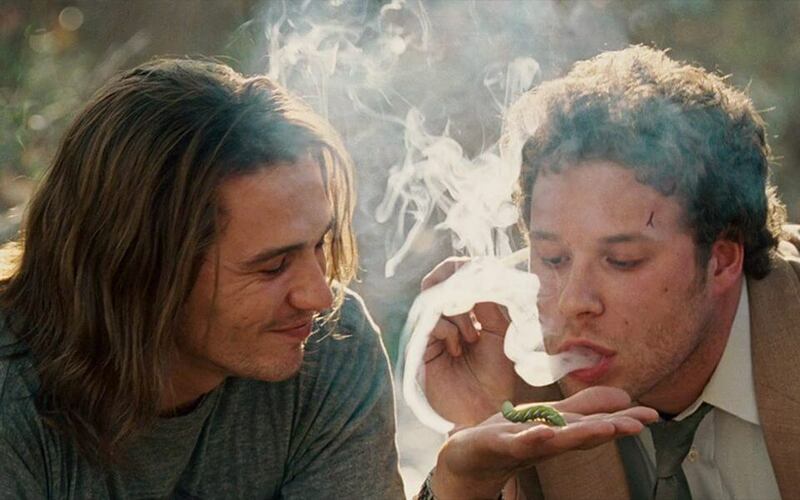 Pineapple Express is a stoner flick about the misadventures of some cannabis enthusiasts and small-time drug dealers on their quest to source one dank bud. Stoner’s owe a lot to the Dude, much of which we don’t fully understand yet. 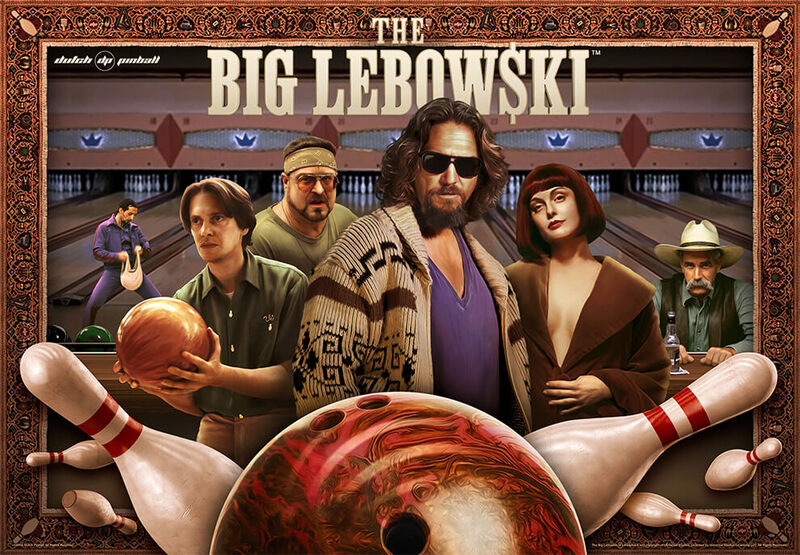 Every time we re-watch the Big Lebowski, we get a little bit closer to finding out the secret. It must have something to do with White Russians, bowling, and Steve Buscemi. Grandma’s Boy makes everyone feel better about their own lives. After all, even if you live in your mom’s basement, at least you don’t live in your grandmother’s basement. 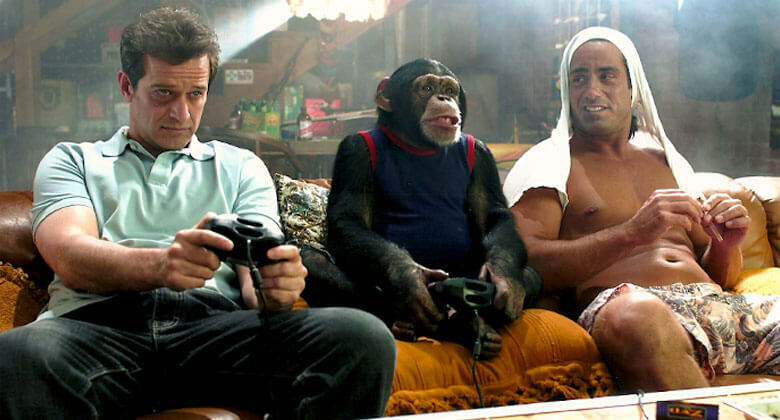 This stoner movie follows the hilarious downward spiral of a professional gamer forced to live with his grandmother, what could possibly go wrong? Mallrats plays to our collective teenage memory of getting high and hanging out at the mall. Do teenagers even do that anymore? It doesn’t really matter because we can imagine what it’s like by reliving the tribulations of said teenagers in Mallrats.